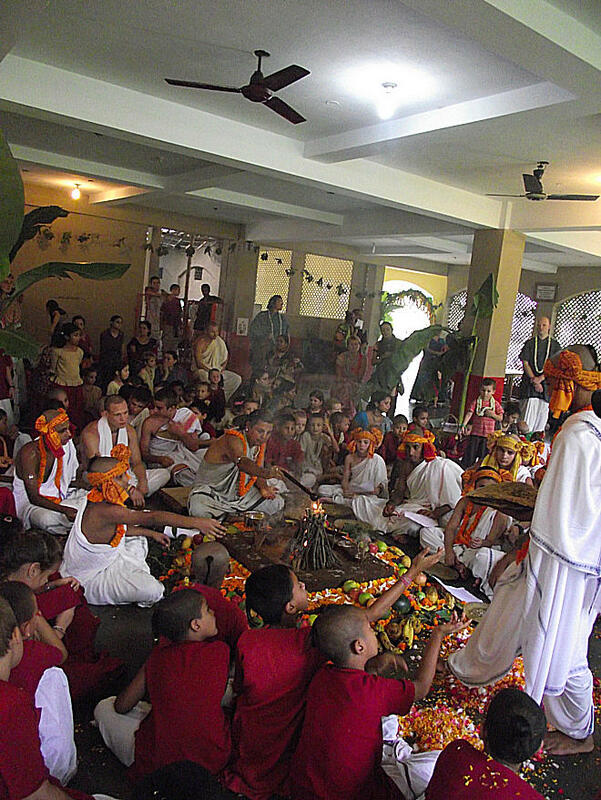 Vyasa-puja is an annual celebration by devotees of Krishna to offer homage to their guru, or spiritual teacher. Krishna says, “. . . one who claims to be My devotee is not so. Only a person who claims to be the devotee of My devotee is actually My devotee.” In the system of bhakti-yoga, the first duty is to accept a devotee as spiritual master and then to render service unto him. Each year, the Bhaktivedanta Book Trust publishes a limited number of copies of a Vyasa-puja book—a collection of homages to Srila Prabhupada from devotees and temples all over the world. Srila Prabhupada’s unique position as the founder-acharya of the International Society for Krishna Consciousness (ISKCON) is significant in numerous ways. 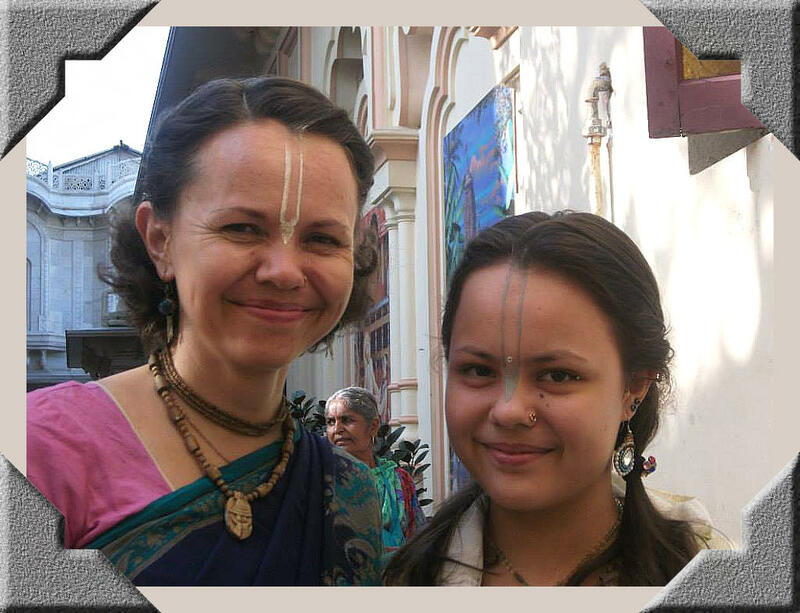 Essentially, he is the instructing spiritual master for everyone within ISKCON. These books are available below, as .pdf documents for free download. When available, the books are divided into chapters to help you find the section you want faster. Are the cultural performances that happen during festival times just a means of entertainment for the general congregation or can they be a consciousness uplifting and heart touching experience for devotees as well? 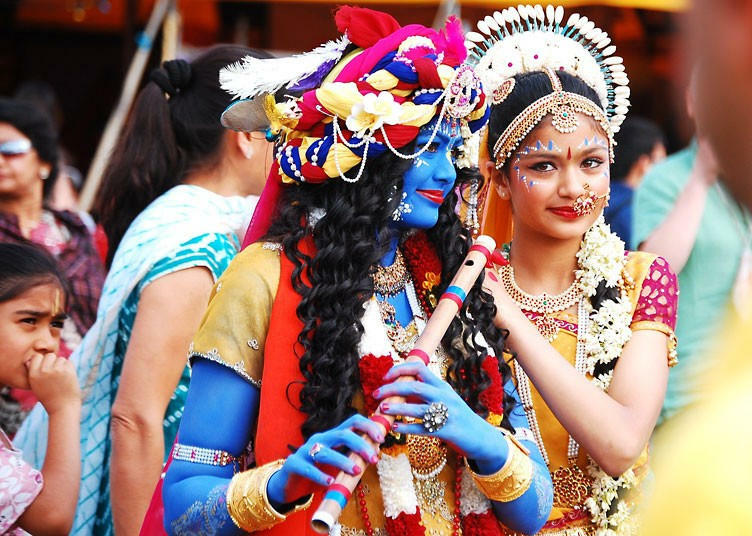 Is the grace and captivating beauty of traditional Indian dance styles simply a way to attract the masses, or is it also a medium for the artist and her audience to meditate on the pastimes of the Lord through the eyes of our Vaishnava Saints? It was a grand celebration where Sri-Sri Radha-Madhava were carried in Harinam procession by bullock cart from the temple to the gorgeously decorated gardens near Goshala. The atmosphere was charged with devotion, in which I instantly felt myself being transferred to the spiritual world. A Glimpse of Srila Prabhupada in the UK is not to be missed. 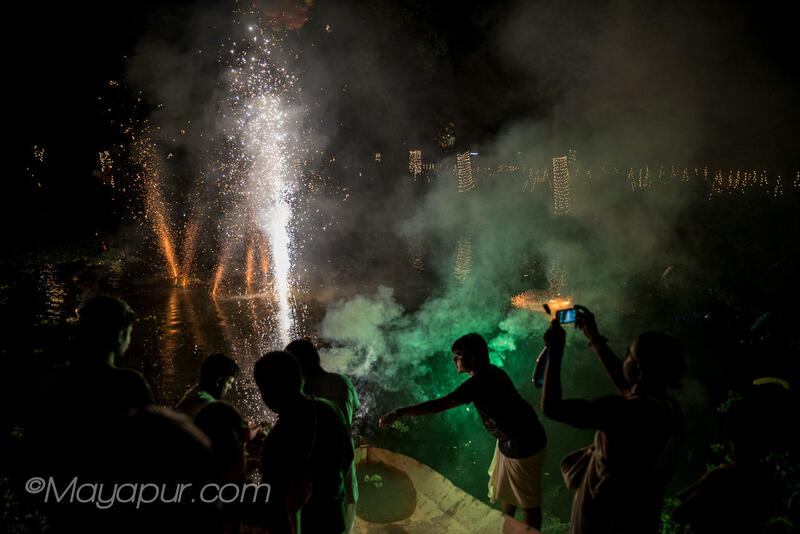 It was created for the Srila Prabhupada’s Vyasa Puja 2013. 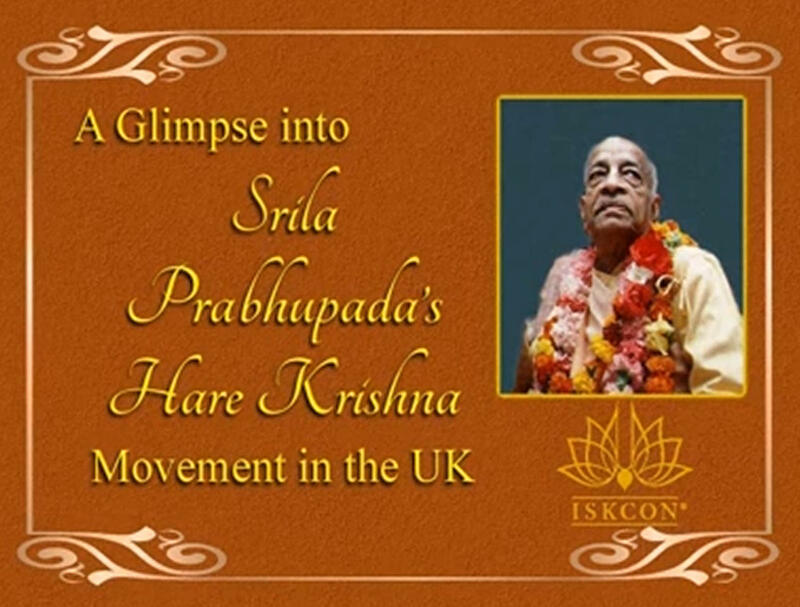 It features lectures, kirtans, video, bhajans of Srila Prabhupada in the UK.